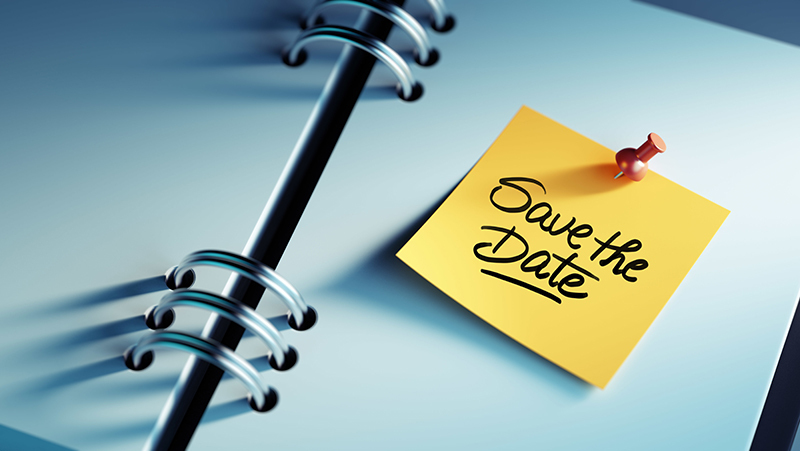 RPCN has scheduled our 5th annual Entrepreneurs Wall of Fame Gala for Wednesday, April 24, 2019, at the Hilton DoubleTree Hotel, 1111 Jefferson Road. We welcome Ginny Ryan from Channel 13 as our returning emcee and Kate Washington as our keynote speaker. Gala sponsorships and program book advertising opportunities are available. 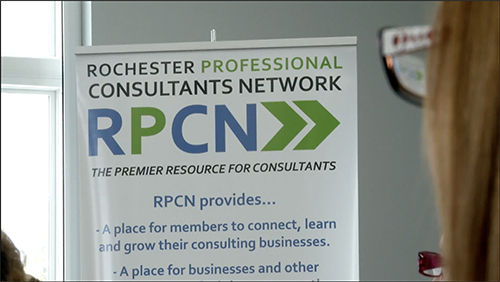 RPCN began an alliance with EBP in February 2016 when Tim Palmer sat in on a TrendTalk panel that RPCN held with and for local business leaders promoting economic development. Agreements progressed between the two groups, and by later that year, RPCN members began blogging for EBP. EBP has close to 100 tenants on their 1200 acre site on the west side of Rochester, NY. Their tenants cover a range of businesses in all categories from manufacturing to research & development (R&D). The diversity of their tenants is one of the reasons why RPCN is the preferred provider of EBP’s monthly blogging program since RPCN is composed of a diverse group of consultants. Please consider submitting a blog for EBP if you are an RPCN member. We are always looking for new blogs to enlighten us and our EBP alliance partners. For more information, please send questions to bloggingwithebp@rochesterconsultants.org. The Enhancing Human Capital team has hosted a couple of very successful lunch-and-learn programs on January 16th and Feb. 28th. The first session, led by Bob Lewis, focused on building trust as a means of building a healthy organization. In the second session, David Powe led us in a discussion on building healthy teams. The series will continue in March. Future installments of this series are planned through April and will continue as long as there is interest. The details for the next two installments are below. There is no charge for attending the program, but attendees may purchase lunch from the menu. A panel of successful consultants share marketing techniques that work for them. Peter Burns, Burns Digital Imaging; Katherine O’Brien, ROC City Consultants; David Powe, AIOPX Management Consulting; and Mary Sperr, Blue Lilac Marketing, bring you the real-life marketing approaches that make them successful. Also, they tell about pitfalls and lessons they learned the hard way, plus tips and advice for people starting or improving their business. Their stories and insights can apply to any small business. Bob Lurz of Consultants Accelerator will facilitate the panel. 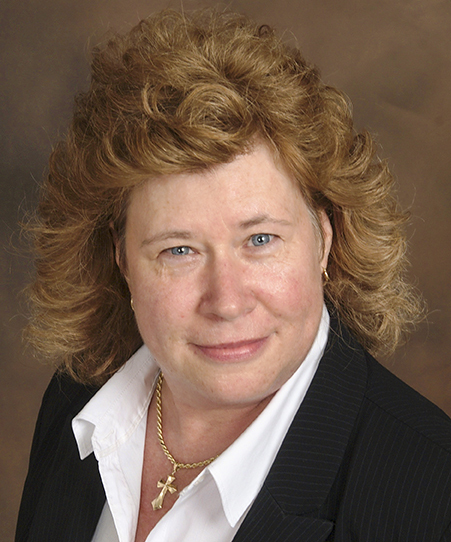 Dawn Nowak, a Howard Hanna Realtor, has received her Seniors Real Estate Specialist designation for residential real estate. This specialized training allows her to help seniors and their children enjoy an easier transition from an existing home when this becomes advisable. Dawn has a complete list of referrals to help seniors get their houses ready to sell and experts to assist in the home selling and moving processes. She has partnered with Lane Keating, also an RPCN member and owner of Oasis Senior Advisors, to help seniors make smart choices in their transition. 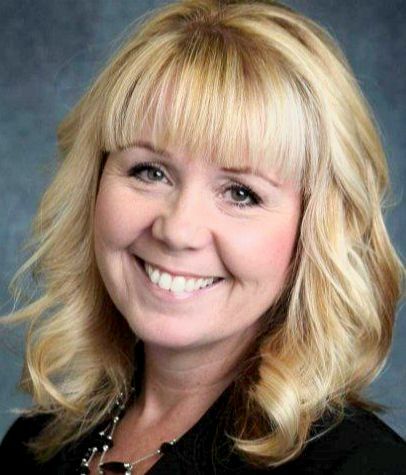 Dawn Nowak also won three awards at a sales awards ceremony. She received the National Sales Excellence Award, the 2018 Platinum Sales Award, and the President’s Council Award at the Howard Hanna Regional Sales Awards Ceremony this month. She appreciates the referral her fabulous clients send her way and she looks forward to helping their friends and family with their real estate needs. Tamara MacDuff and Bill Vallee will be hosting a 3-week series for SCORE on Search Engine Optimization (SEO), Not Just for Rankings Anymore! In these hands-on, interactive workshops, discover how you can leverage an SEO strategy for your business. This series covers keyword research, how to get found on Google, what SEO looks like in 2019 & beyond, plus much more. Please bring your laptop to each session as this will be a "hands-on" interactive format. Saturdays: March 23, 30 & April 6, 2019 at 9:00am-Noon. The fee is $ 75. To register, click here. Have You Heard an Inspiring Speaker? Got a Topic of Interest You’d Like to Share? Since 2013 RPCN has been on a quest to “Learn from the Best”. We have brought in speakers who have made their mark in various aspects of business. 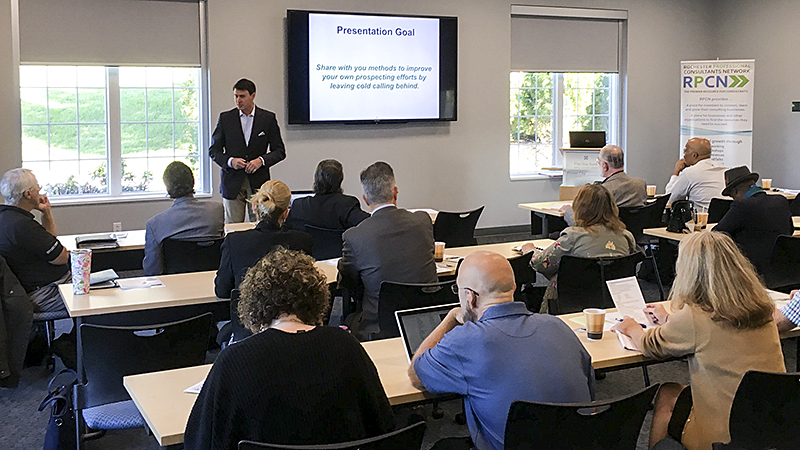 We find many presenters through networking and at conferences, workshops, trade shows, universities, and professional organizations. Through these resources, we have engaged some very stimulating, insightful and inspiring speakers. Members have suggested a topic of interest or a speaker that turned out to be a real inspiration. Presenters have mentioned that speaking at RPCN is so interactive, they actually learned from the group. In the recent few years, we have had some marvelous presenters on a variety of topical areas. We have been inviting members to participate more broadly in the programs. Have you identified a topic that we seem to have missed in our offerings? Have you been to a presentation or a conference where a presenter did such a good job, that you believe RPCN should hear him or her? Have you been so inspired by a topic but you thought you could better? Would you like to cover a topic of your own? If you answered yes to any of these questions, as a member, RPCN may be the place to make your suggestion, recommend a speaker or a topic, or try out your material to hone your speaking skills. We’ll even give you feedback as you compose your presentation, slides, and speech. Presented by Tracy P. Jong, Esq. Help is needed to cull the RPCN library's books. Please take a look at the Library Catalog on the website under Resources. Make a note of any books you think should be removed from the collection. These books could be out of date, no longer relevant to RPCN's members, duplicative, etc. You can also make suggestions to remove a book and replace it with a newer, more relevant one. This doesn't apply to books authored by RPCN members, no matter the subject. They are staying in the collection. Thank you. Retirement Income Worries: “Will I have enough to maintain my lifestyle? There are many ways to maintain your lifestyle later in life. A guaranteed income annuity is one good way to do this. Most people think of an annuity as a pension-like stream of income. When you have one, you basically get a steady "paycheck" for the rest of your life, so that you can worry less about managing your money and focus more about on living your life. We all have different ideas about what we need when it comes to retirement. That's why talking to a financial professional is a good way to explore what is best for you. Please send content for the February newsletter by March 21th, 2019.